Have You Considered Merit Pay for Your Faculty? How your school compensates its teachers can be one of the trickiest issues to face as a Head. You want every teacher to feel that he or she is paid fairly for work performed, while abiding by your strategic financial plan and protecting the school’s long-term viability. Some private school community members have questioned whether merit pay makes sense as a faculty compensation structure for their school. While we don’t believe that every school will (or should) implement merit pay, ISM’s research has found that a number of factors (including generational differences and competitive pressures) will make merit-pay systems increasingly more common in private-independent schools. Merit pay must make sense for your mission and community. When implemented correctly, it’s a way to recognize teachers who achieve more—and ensure your best teachers do not leave for compensation reasons. In a merit-based system, achievement is often recognized through annual evaluations. For this system to work, teachers must believe that the review system evaluates their performance objectively in ways that reflect their true performance inside and outside the classroom. Thus, your school must have a solid, well-accepted performance evaluation system in use for at least two years for merit pay decisions to be seen as credible. Also, a growth-oriented faculty culture must exist for a merit pay system to be successful. All teachers should continually focus on professional development that helps them serve their students with increasing excellence. 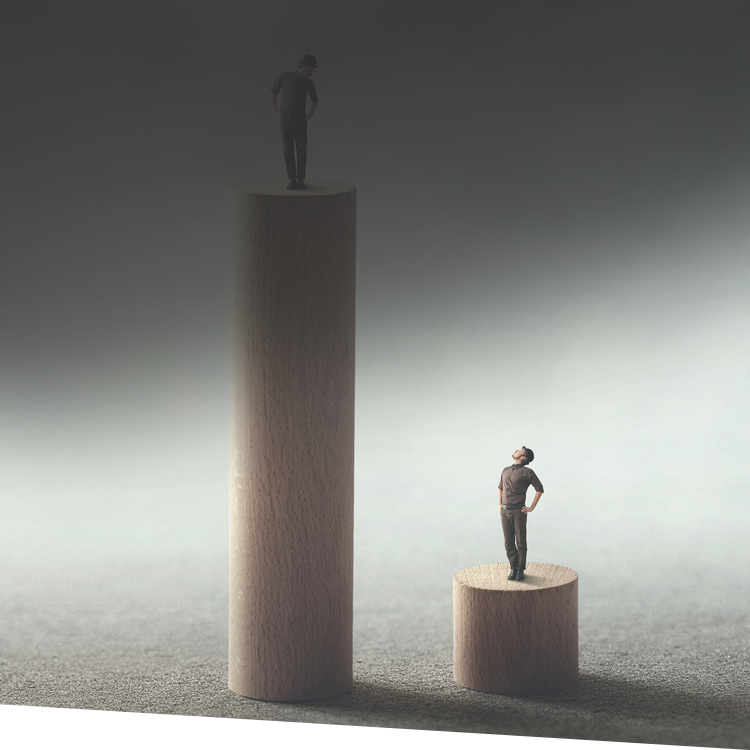 If this focus doesn’t exist, merit pay has the potential to easily descend into a dysfunctionally competitive environment. Finally, your school must have a strategic Board willing to support the tuition and development funding increases necessary to make merit pay a viable reality at the school. If your school is considering instituting merit pay, consider a gradual and careful transition. When conditions are favorable, merit pay can be a wonderful teacher retention tool. It’s a way to help highly qualified, mission-appropriate teachers stay, grow, and thrive at your school for many years to come. Take an in-depth look at a particular subject through ISM's publications. 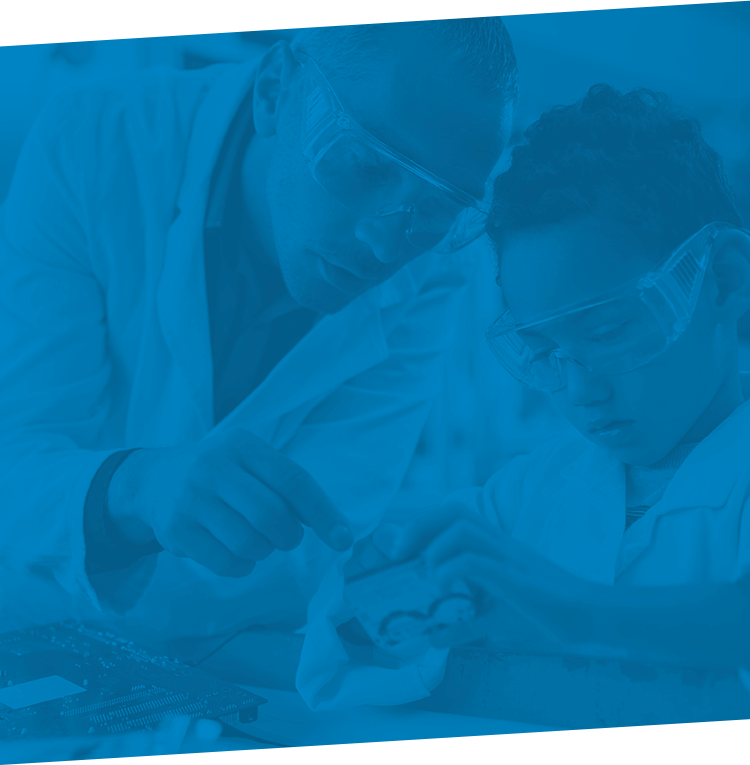 These detailed pieces outline ISM research, theory, and practices to support you in implementing recommended strategies within your school. Now more than ever, your school must maximize its use of available time, space, faculty, and dollars. That’s what a great schedule does! 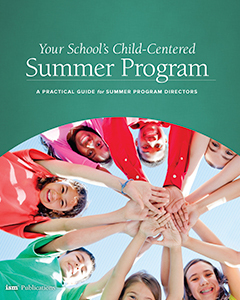 It is also essential that you create a schedule design that complements your school’s mission and program, and addresses the needs of students and parents. 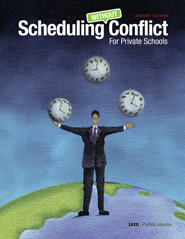 Scheduling Without Conflict for Private Schools defines the critical components of a strong schedule. Learn how to address common obstacles schedulers face, including ways to handle exam scheduling, advisory programs, schedule review, service learning, and limited space. Here you will find the key elements for designing a schedule that meets your school’s specific needs.